Jeffersonville Mayor Mike Moore today signed executive orders naming two alleys in downtown Jeffersonville in honor of local citizens. The alley in the 300 block of Spring Street running between Wall and Pearl Streets will now be called “Gary McGowan Way” and the alley running east to west next to the flood wall will now be called “George Broy Pass”. Both McGowan and Broy have been long-time passionate Jeffersonville sports enthusiast. 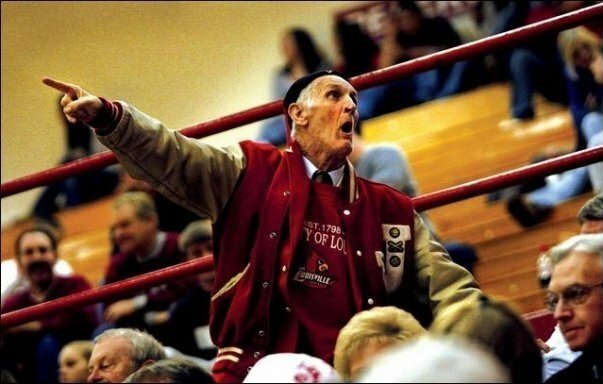 McGowan who is affectionately referred to as “Cowboy” has been a fixture at Jeffersonville High School athletic events for decades.Spring Street running between Wall and Pearl Streets will now be called “Gary McGowan Way” and the alley running east to west next to the flood wall will now be called “George Broy Pass”. 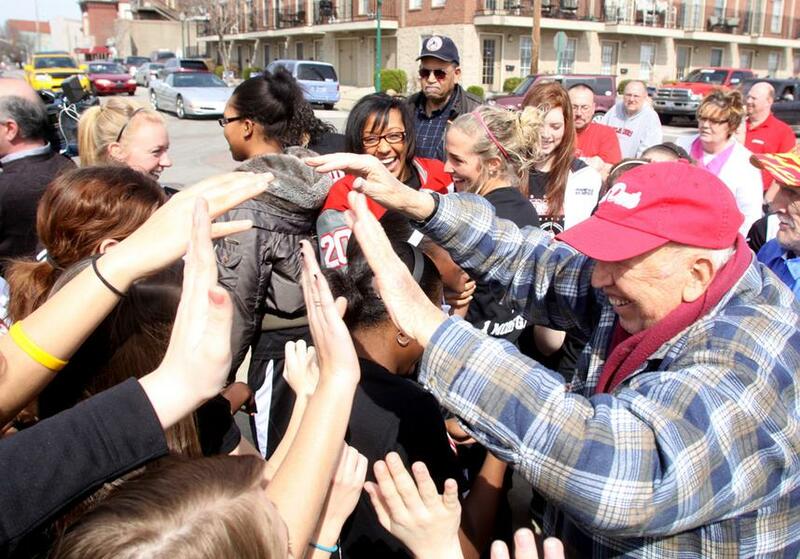 Broy has been a student favorite at Jeffersonville High School for more than 50 years, and has followed the Jeff/GRC teams on their frequent trips to state finals.